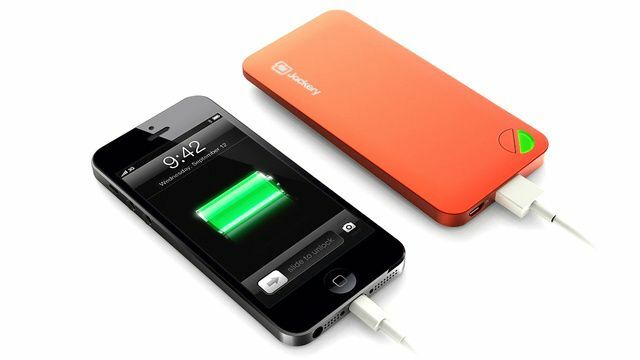 I have a few things to say about external iPhone batteries, but we’ll get to that in a second. First, here’s the Jackery battery for the iPhone 5, a backup battery distinguished by being slim, having a nice sleek design, and featuring an absurdly pretentious video promo on the product page. 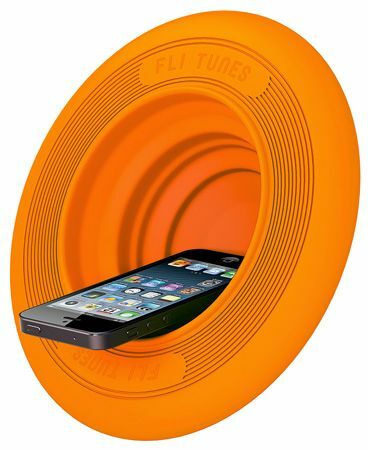 Yes, it’s a frisbee that doubles as an iPhone speaker. 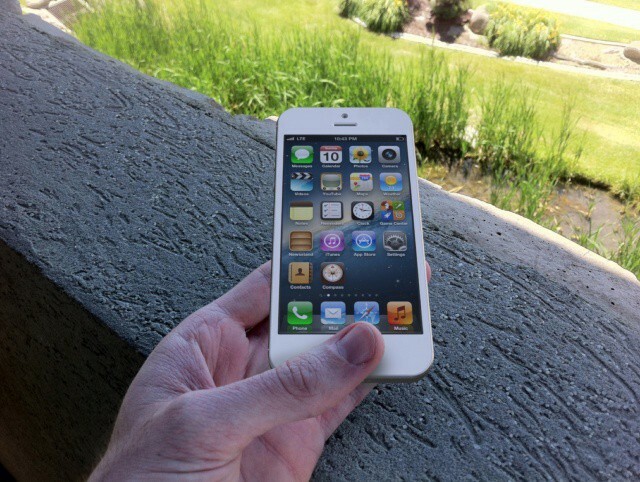 When you’ve finished flinging the Fli Tunes around, pop the center out and stick your iPhone in it. 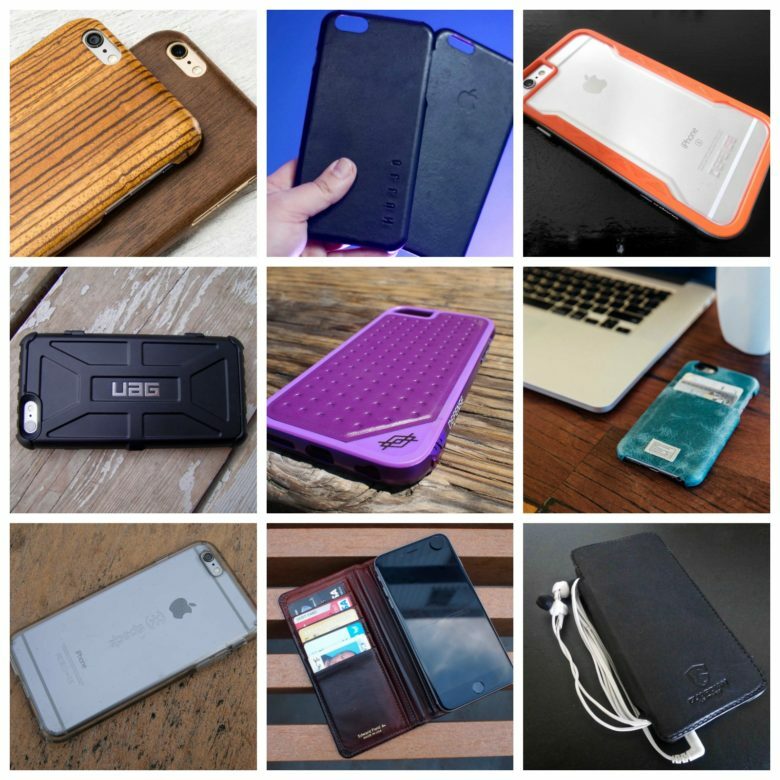 Be sure to pick up your iPhone before flinging it around again. EE has today announced plans to rollout its 4G LTE network to another 27 towns in the United Kingdom by June 2013, expanding its 4G coverage to 55% of the U.K. population. The carrier is currently the only network to offer a 4G service in the U.K., but its latest announcements comes as rivals begin making preparations for their own 4G services. 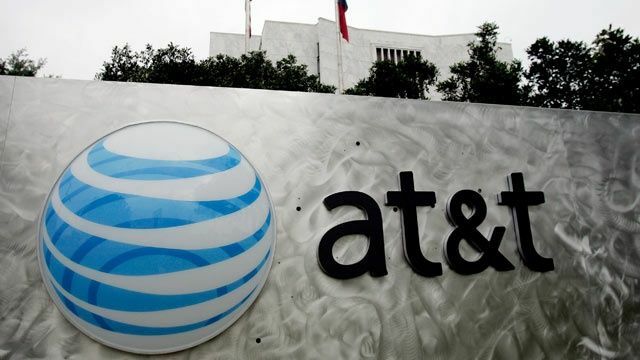 Although AT&T is only identifying targets at this point, it’s though the company could announce a deal before the end of the year. Britons could get a 4G iPhone after all. 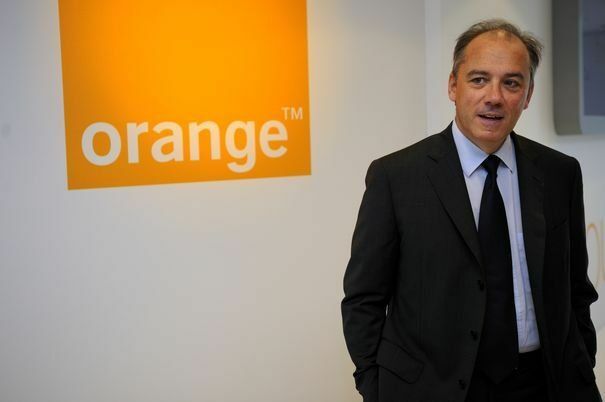 Earlier today, U.K. communications regulator Ofcom gave Everything Everywhere — the parent company of Orange and T-Mobile — approval to rollout out the country’s first 4G network from September 11. Within hours of that announcement comes a new report that claims Apple’s upcoming iPhone 5 will be one of the first smartphones to take advantage of it, possibly handing Everything Everything an “exclusive” as the U.K.’s only 4G carrier compatible with the iPhone. Hey, at least it now comes in orange. 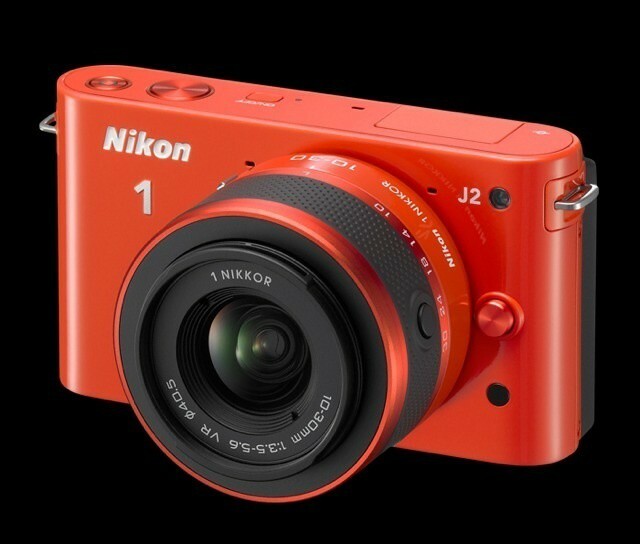 Nikon has added a new model to its toy camera Nikon 1 line. 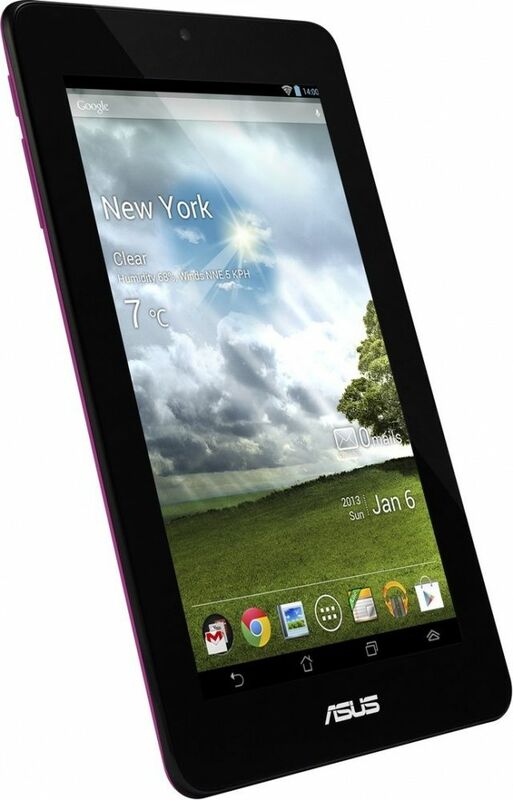 The J2 is a tweaked version of the J1, and in addition to some improvements it drops its price by $100, to $550. And if you’re thinking that this still seems steep for a camera with a tiny compact sensor – even if you can change its lenses – then you’re right. 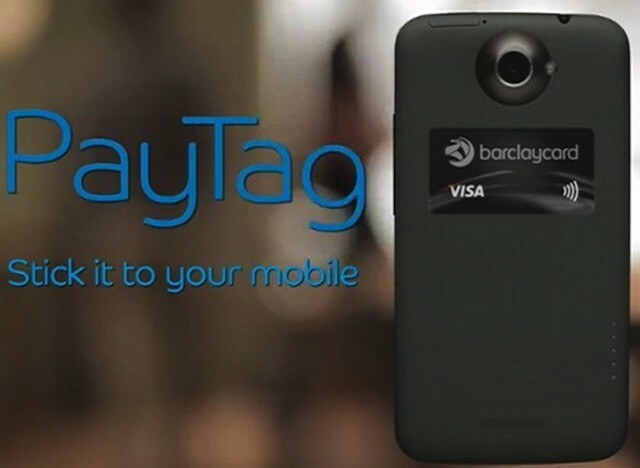 Could NFC Tags For iPhones Get Apple To Create An iWallet? 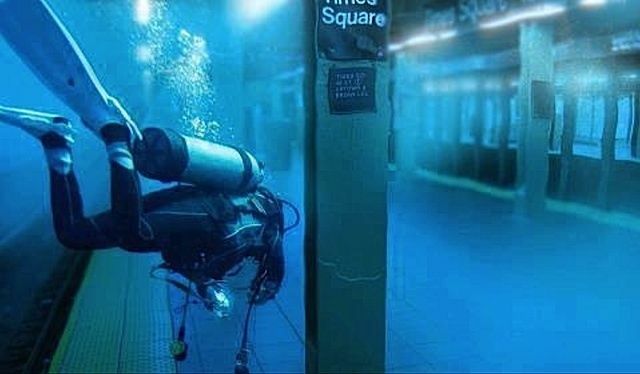 There have been a handful of technologies touted over the past few years that would remove (or dramatically reduce) the need to carry our credit/debit cards, loyalty cards, and even cash. For the past couple of years, NFC has been the technology of choice for turning our phones into digital wallets. Google and RIM have built NFC support into their respective mobile OSes and a handful of manufacturers have built NFC phones, but the technology hasn’t lived up to the hype.